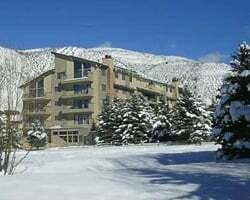 Falcon Point is a 58-unit condominium resort located in Avon, Colorado at the foot of Beaver Creek ski area in the Vail Valley. This five story building borders Nottingham Park and Lake, one block from the Avon Recreation Center, and is only minutes from the excitement of Vail Village. Annual Spring/ Fall floating week! Enjoy golf, tennis, hiking and more! Buyer May Receive A Title Fee Credit, Inquire For Details! Annual floating winter week! Year round activities to skiing to hiking and more! Buyer May Receive A Title Fee Credit, Inquire For Details! Beautiful mountain destination! Resort is packed full of year round activities! Perfect resort for winter sports! Buyer receives complimentary closing credit; inquire for details! 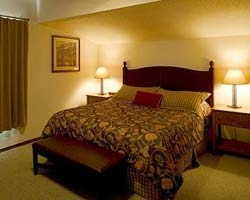 Fantastic resort with amazing amenities & free shuttle to the slopes! Yearly usage in Winter ski season! Make your offer now! Beautiful Mountain getaway! Buyer may receive a title fee credit, inquire for details! Great resort with amazing amenities & free shuttle to the slopes! Annual floating, winter season week! Buyer may receive a title fee credit! Luxurious mountain getaway! Annual floating week of your choice! Inquire for details! 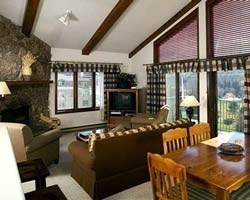 Great resort with amazing amenities & free shuttle to the slopes! Week 7 usage! Inquire for details!